Don’t be upset if you wear out the ear pad cushions of your HiFiMan headphones or the audio cables suddenly stop functioning! 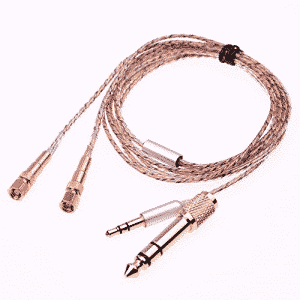 All you have to go is get top quality replacements and that is exactly what we offer here. 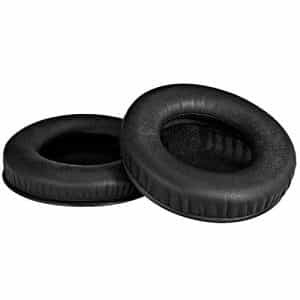 You will find replacement parts of HiFiMan headphones such as different types of ear pads, audio cables, and much more. 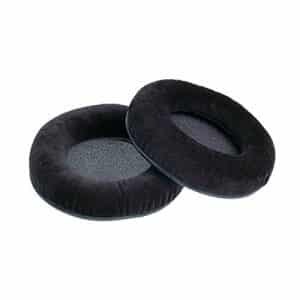 We try to maintain a wide range of compatibility, so for instance, if you need ear pad cushions for HE400 or HE500 series, both kinds are available. Start browsing to pick up your HiFiMan headphone replacement components at the most affordable rates.